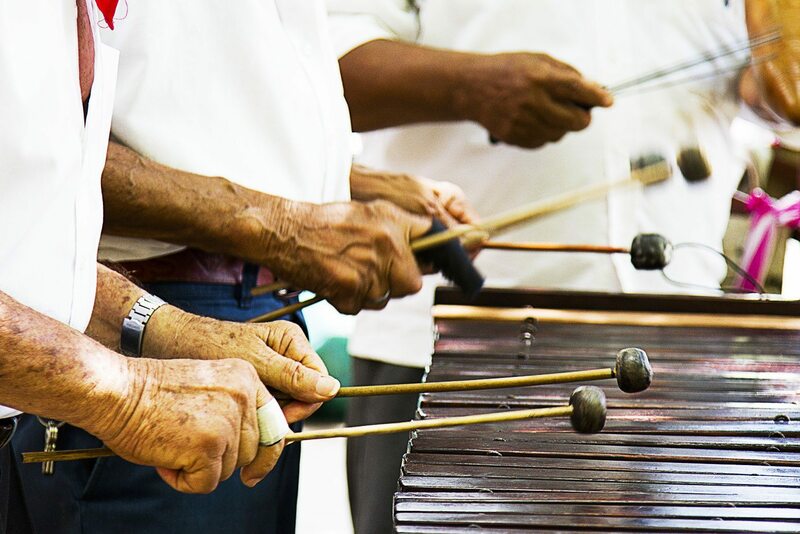 The law also designates Nov. 30 of each year as the National Day of Costa Rican Marimba and tasks public institutions such as the Culture Ministry, Education Ministry and municipalities with organizing activities to celebrate the date. “This declaration seeks to recognize marimba as an instrument that is a national symbol of culture and tradition in our country. 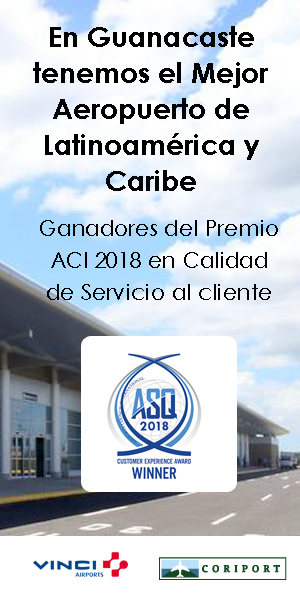 … This law allows us to achieve the conservation of marimba among the cultural wealth of our country,” the president said during an official act at Liceo de Nicoya. The legislation was proposed by Guanacaste lawmaker Marta Arauz. The marimba is now the third national symbol from Guanacaste. The other two are the Guanacaste tree and the white-tailed deer, a mammal whose primary habitat is dry forest, which covers a large part of Guanacastecan territory. But what does Guanacaste have that makes it such an example of cultural identity for the country? “Guanacaste is one of the most consolidated historical regions in Costa Rica. Its trajectory is especially long and that can’t be said in most of the other regions in the country. The province’s pre-Hispanic precedents go back to 300 B.C. In that era there already were indigenous villages in that part of the country,” said historian Edgar Solano Muñoz, teaching coordinator at the University of Costa Rica’s Guanacaste campus. Solano believes the influence of the Guanacastecan popular culture is highly significant in the construction of the Costa Rican nation. “The Guanacastecan shout, the handkerchief, the rodeos, the bullfights, coyol wine, corn, tortillas (and) the folkloric dances are elements with which the Costa Rican identifies, and it becomes part of the national identity,” he added. The historian recalled that among the list of the most important national holidays is July 25, which celebrates the annexation to Costa Rica of the Partido de Nicoya. “The Chorotega region has contributed a symbolism that is very relevant to the manner in which we define ourselves as Costa Rican,” he added. The marimba is a percussive instrument that has been called the “piano of the Americas,” as it’s found in many countries and regions from southern Mexico’s Chiapas to Central and South America. There is still controversy surrounding its origin on the continent. Some claim that it was introduced to the Americas by slaves from Africa, who were brought by Spanish conquistadors. Other theories claim its origin is Mayan, and it was used in rituals by that pre-Columbian civilization. What is certain is that in Costa Rica, it entered from Guatemala through Guanacaste during the colonial period. The marimba already had been declared a “national musical instrument” by Executive Decree 25114-C of Sept. 3, 1996. Nevertheless, with the most recently adopted law, for the first time it will be designated a national symbol. 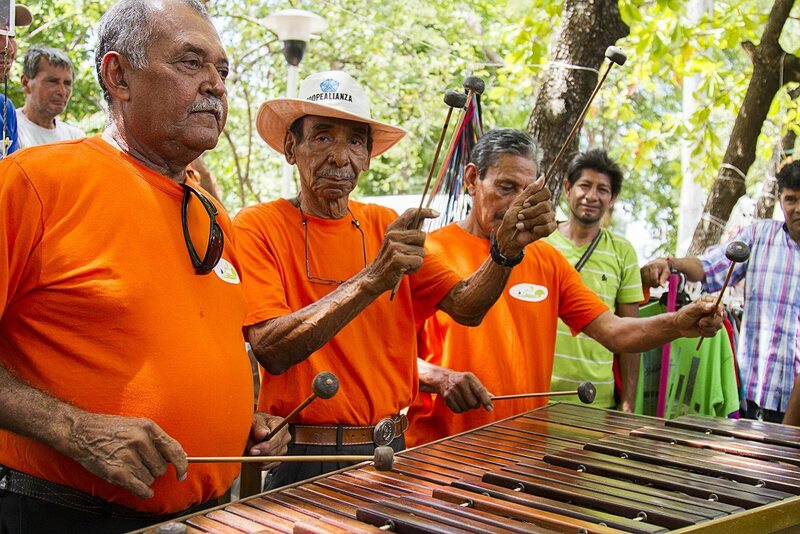 While the instrument also can be heard in Puntarenas and some areas of the Central Valley, Guanacaste is the undisputed cradle of marimba tradition. “The marimba is not simply a decoration or an element only for July celebrations, it’s part of the daily life of Guanacastecans. Marimbas are at weddings, community festivals, and at one point they even tried to have a marimba in every school,” said marimba player Karol Cabalceta, a regional adviser on musical education from the Education Ministry. 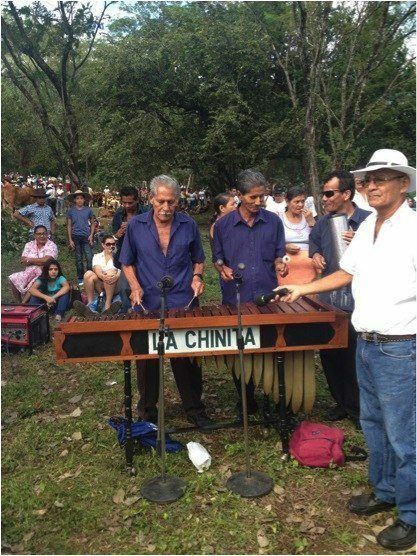 The historian Solano agrees with Cabalceta that the marimba is more than just an instrument. “The case of Guanacaste is unique, because it developed the technique of building the marimba and the mallets, treating the wood and tuning. These techniques can’t be found in any other part of the country,” Solano said. The declaration of the National Day of the Marimba seeks to strengthen a tradition that also involves the marimba maker, known as a marimbero, and the marimbista, the person who plays it. “Fortunately, excellent builders exist in Liberia, Santa Cruz and Nicoya who put a lot of effort into keeping alive the tradition and teaching it to new generations,” Cabalceta said.